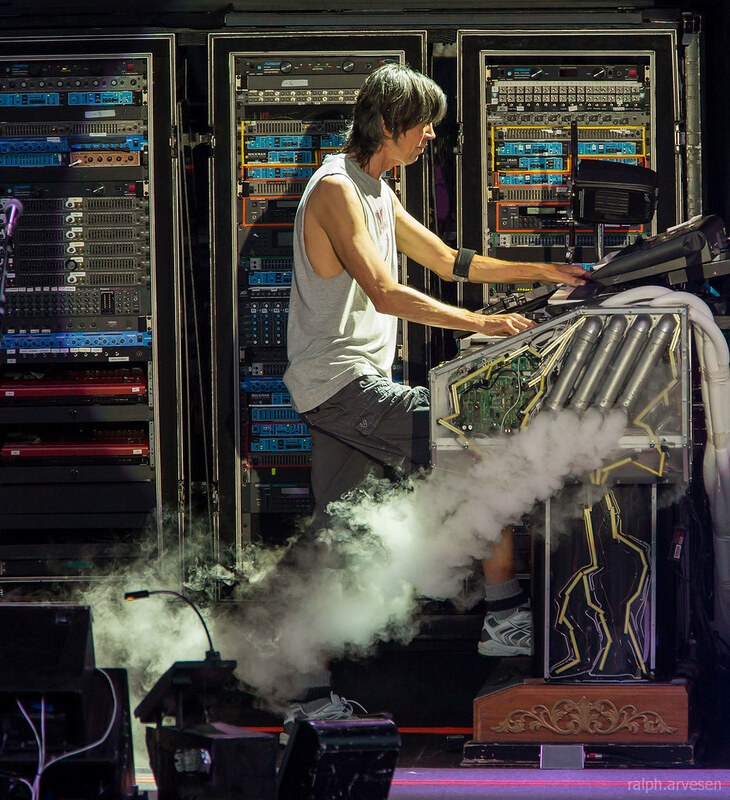 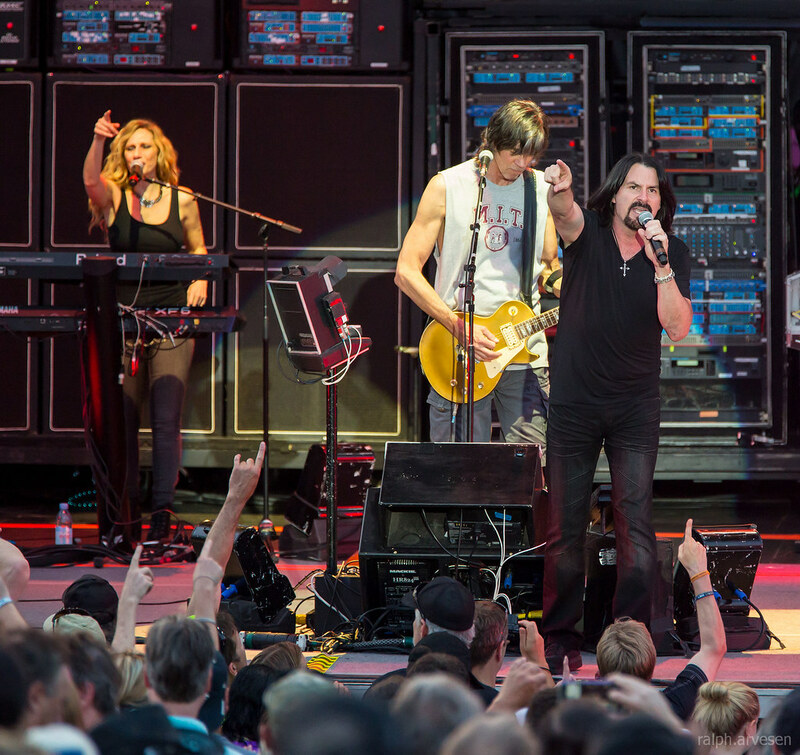 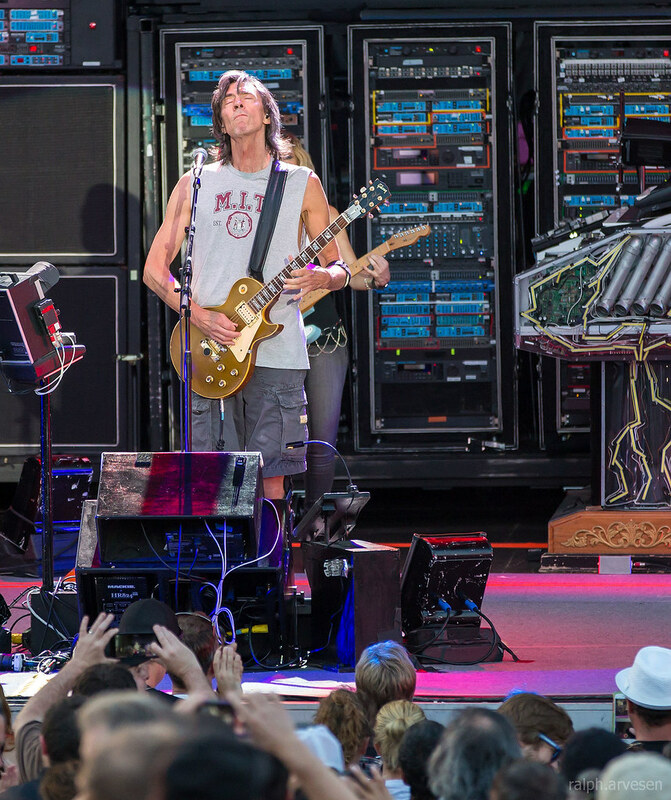 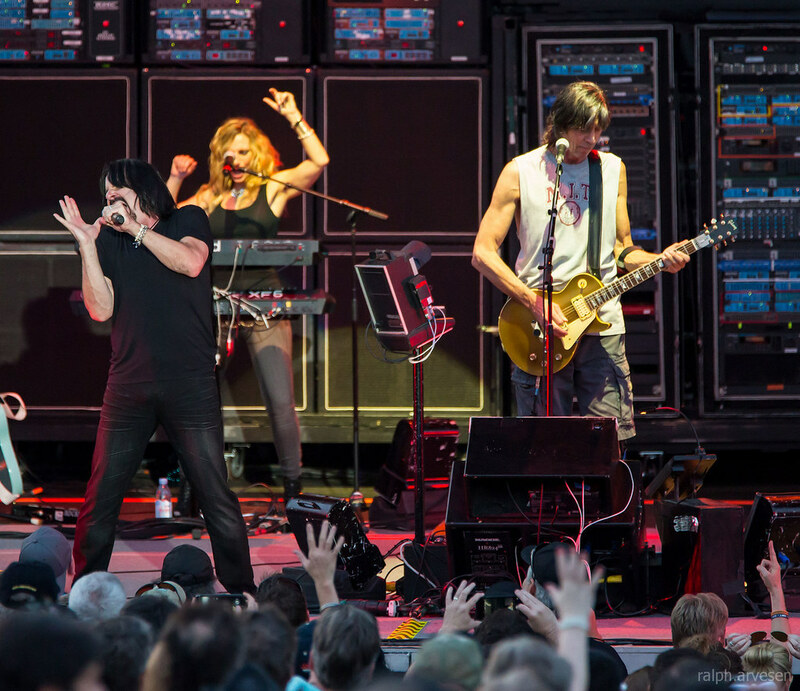 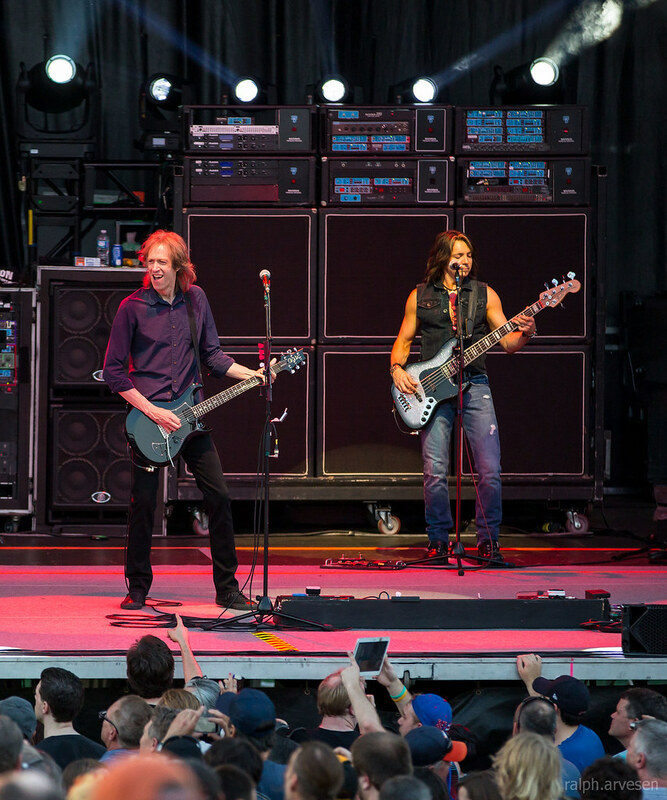 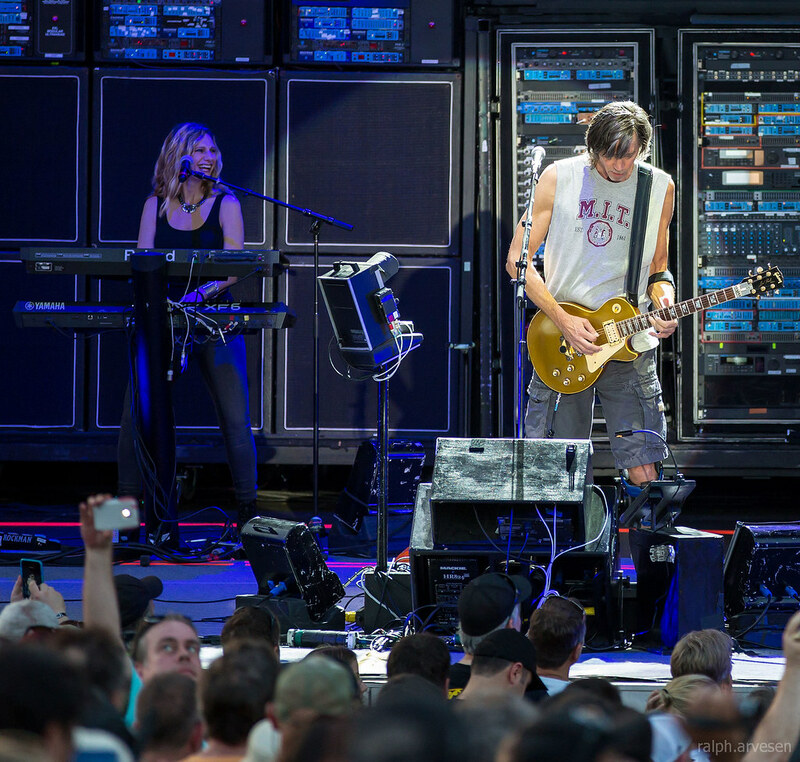 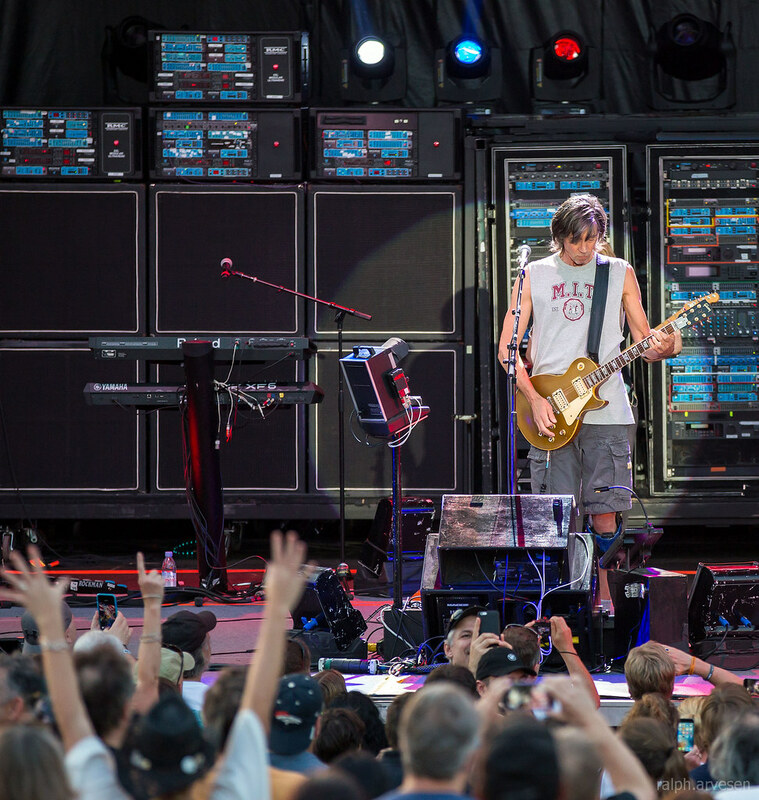 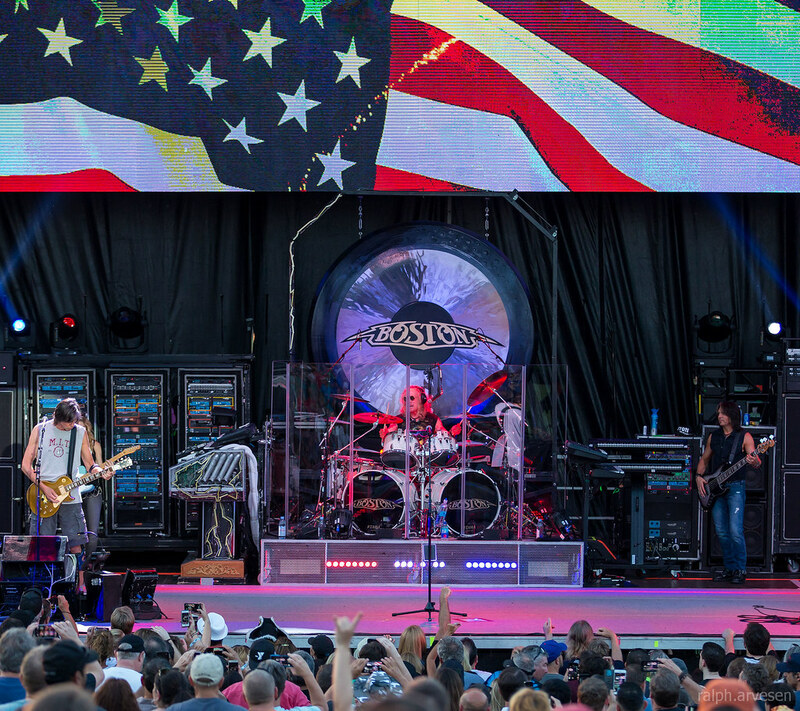 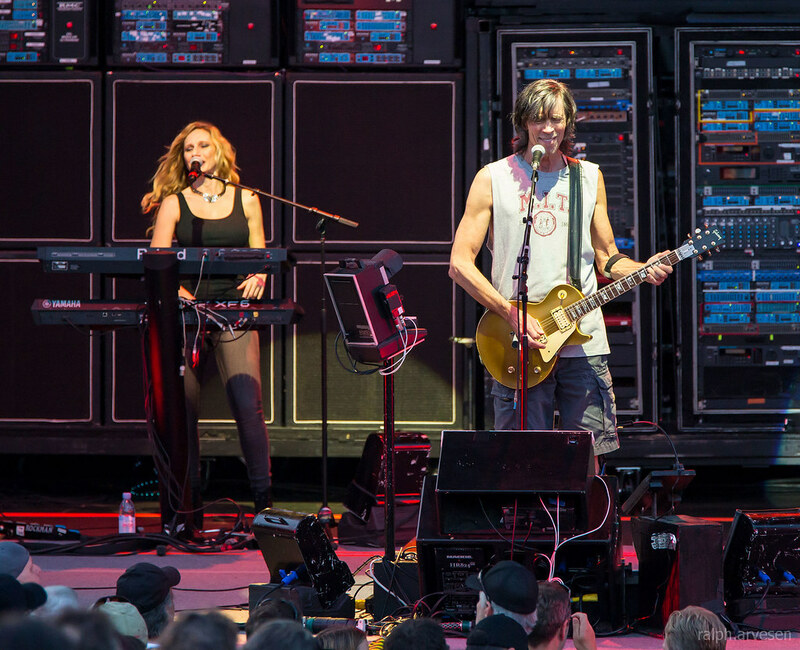 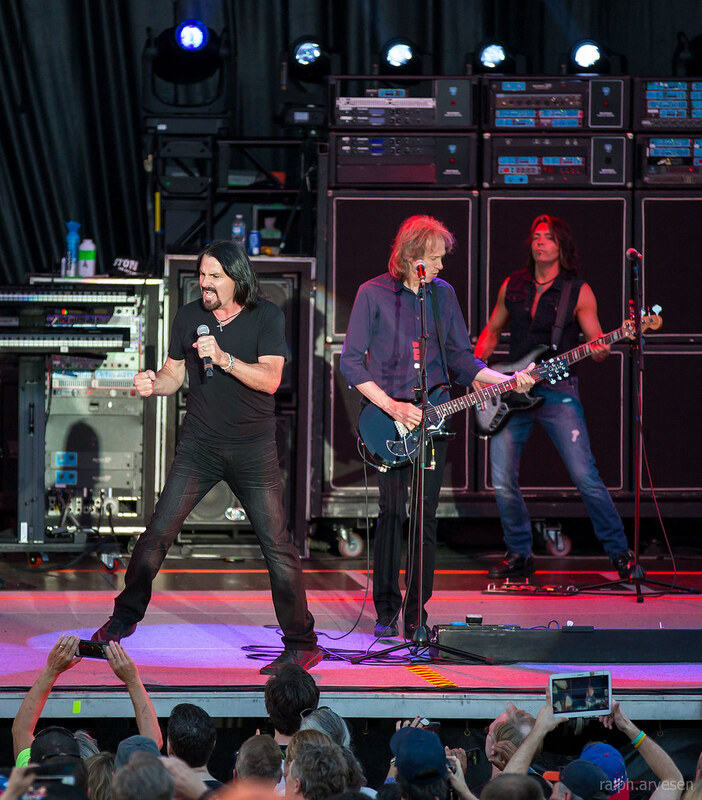 Boston performing at the Statesman Skyline Theater in Austin, Texas on June 11, 2016, with Tom Scholz, Gary Pihl, Tommy DeCarlo, Tracy Ferrie, Curly Smith, and Beth Cohen. 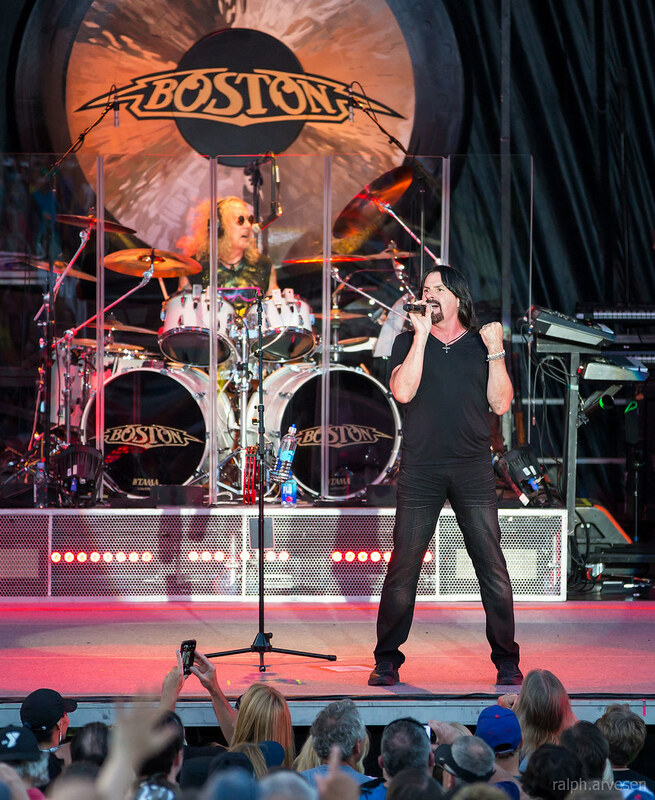 Always a huge crowd pleaser with their high-energy stage show, out-of-this-world sound, and remarkable musicianship and singing, BOSTON prides itself on performing a totally live show without the use of prerecorded music or technical enhancements, delivering the extraordinary sound that is faithful to their studio recordings. 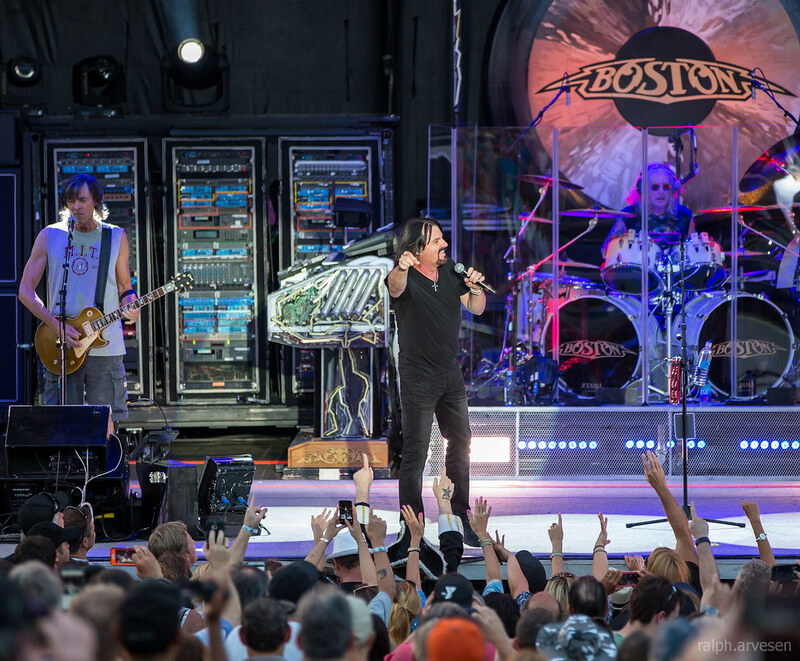 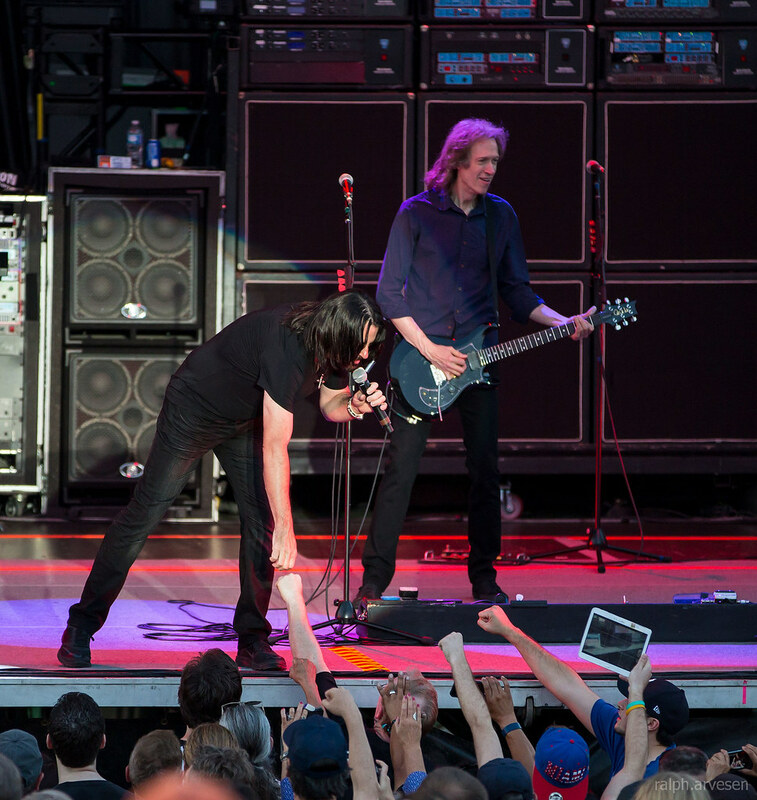 BOSTON became an iconic classic rock fixture when they joined the music scene with their self-titled album in 1976. 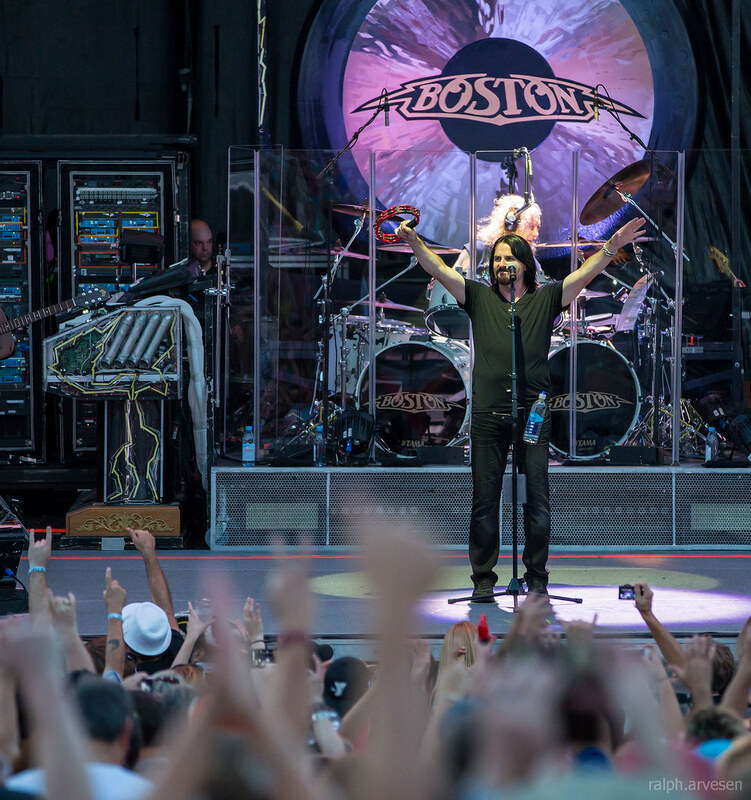 With over 17 million copies sold, Boston generated hits such as “More Than a Feeling,” “Peace of Mind,” and “Smokin’,” rock radio staples that are still in heavy rotation today. 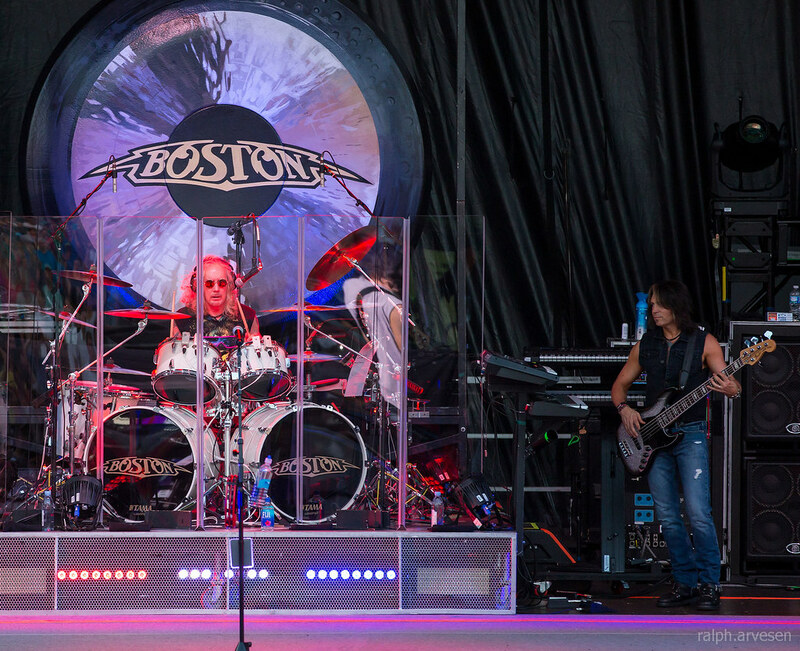 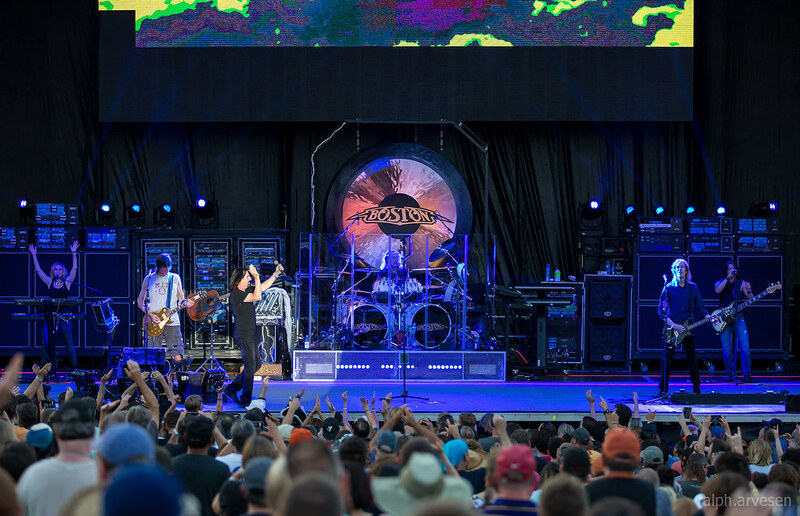 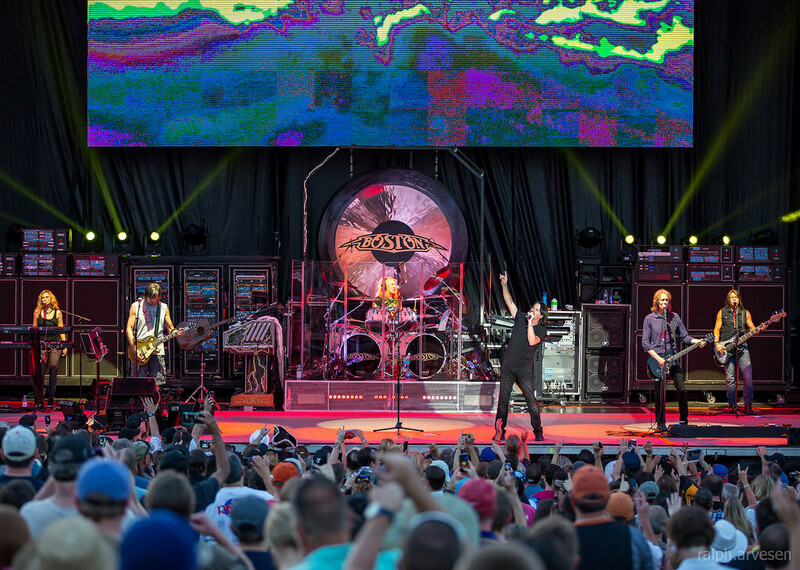 Boston was the main act with guest Dennis DeYoung and the Music of Styx. 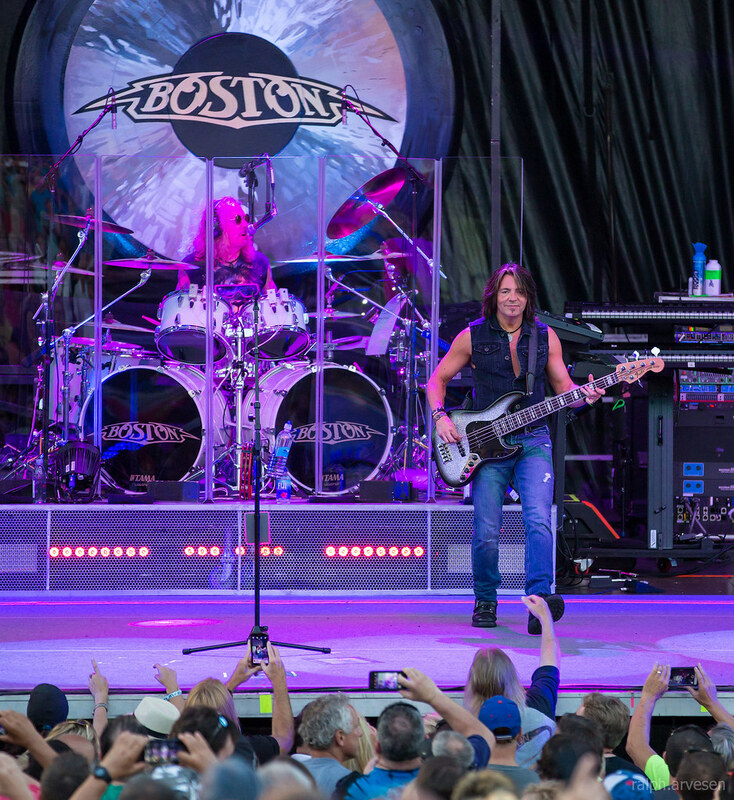 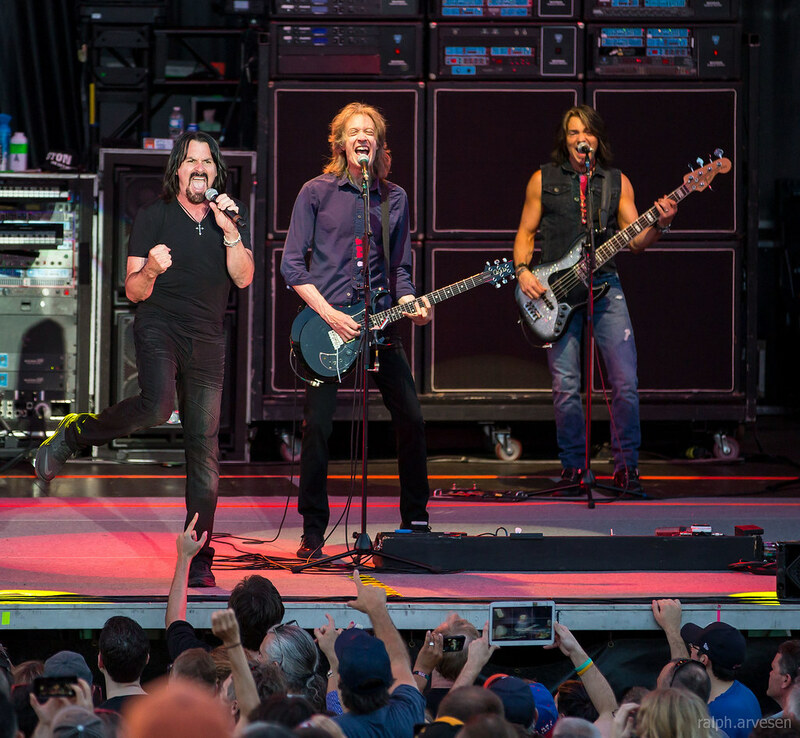 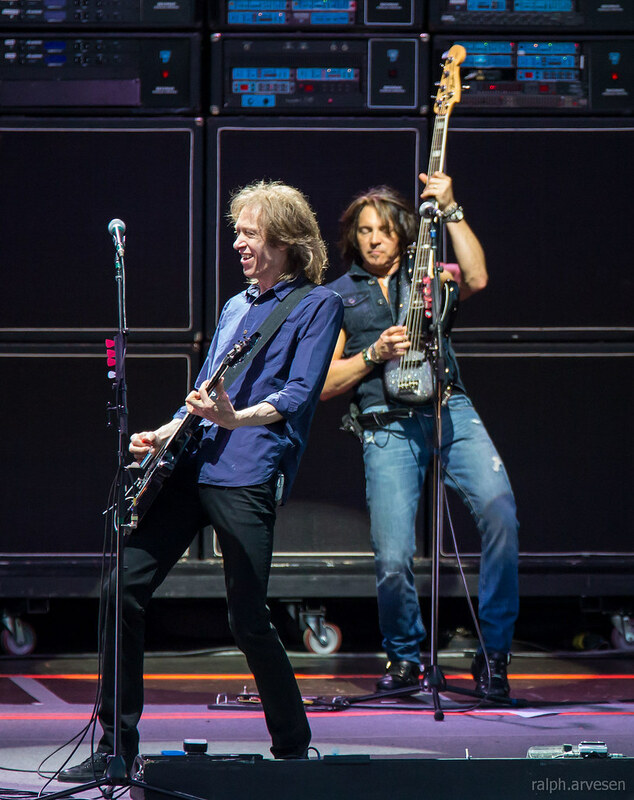 The 40th Anniversary Tour continues across the United States ending at the Wang Theater in Boston, Massachusetts on August 15, 2016.